Recently, there has been noticeable efforts from states known to be more conservative and restrictive towards marijuana law reform, such as Nebraska and Georgia. 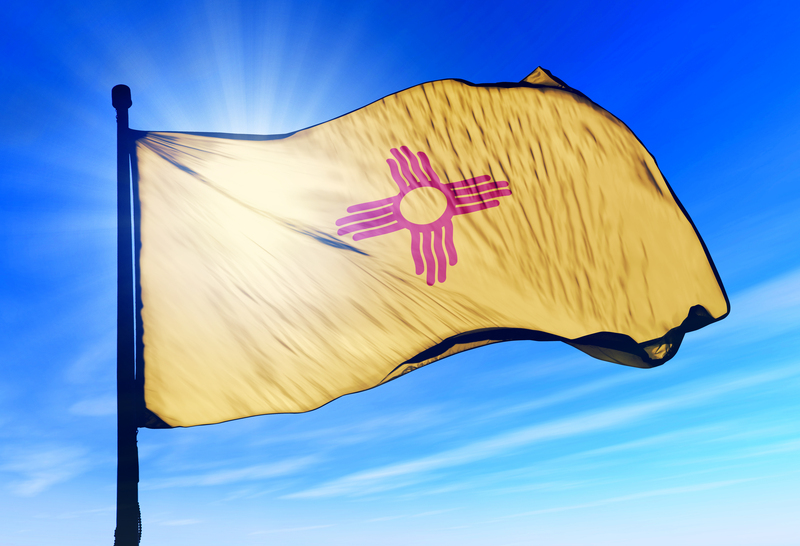 Read below to learn how these states are working to expand their marijuana laws. The state of Georgia currently allows qualifying patients to possess and consume low-THC cannabidiol (CBD) derived from marijuana. However, the law fails to establish a state-regulated dispensing system of the CBD to ensure patients safe, legal access. The Joint Study Commission of Access to Low-THC Medical Oil (commission) held a series of public meetings August – October 2018 in regards to improving patient access to low-THC cannabis products. 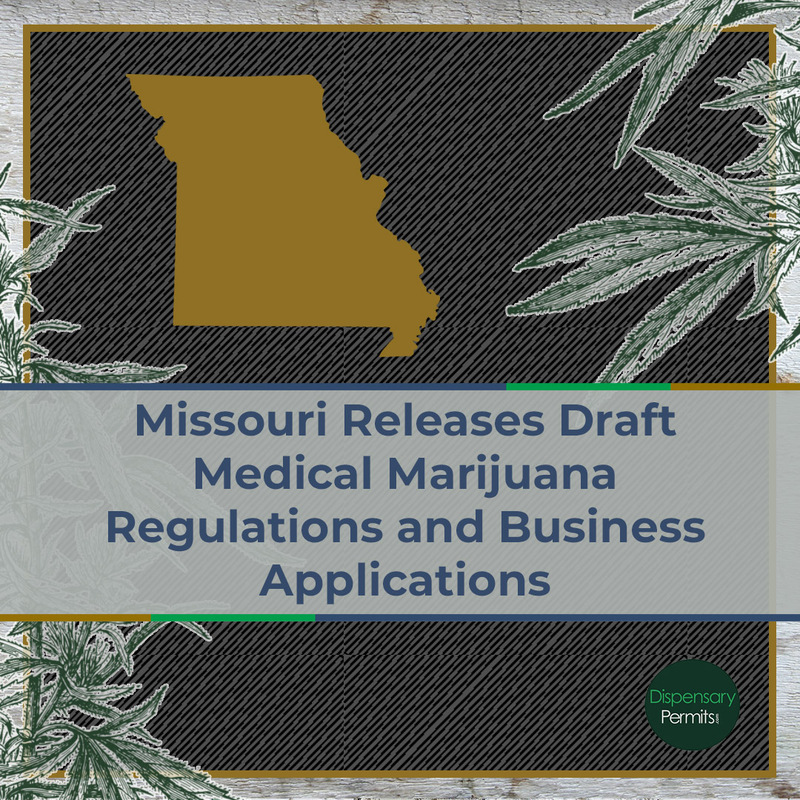 In December, the commission submitted its final report and recommendations for establishing a state-regulating dispensing system. Among its recommendations, the report proposes to allow 10 grow licenses, 10 manufacturing licenses and an “adequate number” of dispensing licenses. The commission will now work to introduce a bill which considers these recommendations and start its movement through the state legislative process. The year of 2019 could hold business licensing opportunities. Begin preparing for future marijuana business opportunities with our Marijuana Business Application Guide & Checklist. In Indiana, all possession or consumption of marijuana is illegal. Sen. Karen Tallian filed two marijuana-related bills on December 19, 2018. One bill would create a Cannabis Compliance Commission which would oversee any regulation related to the sale, use or consumption of cannabis products. 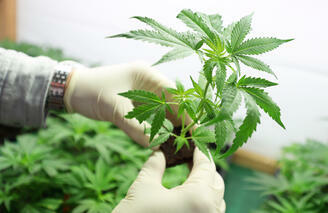 The other bill would legalize marijuana possession of less than two ounces. Tallian also stated her plans to submit a bill to legalize medical marijuana this legislative session. Currently the state of Iowa allows qualifying patients to possess and consume cannabidiol (CBD) derived from marijuana with no more than 3% THC. A state-regulated dispensing system comprised of licensed manufacturers and dispensaries provide patients safe, legal access to CBD products. Republican State Senator Brad Zaun has announced his plans to introduce a bill that would raise the THC limit on medical marijuana products to 13 percent. A small but sure step towards building their medical marijuana program which may provide additional business opportunities. In the state of Kansas, all possession or consumption of marijuana is illegal. In November 2018, Governor-elect Democrat Laura Kelly voiced her support for medical marijuana legalization. 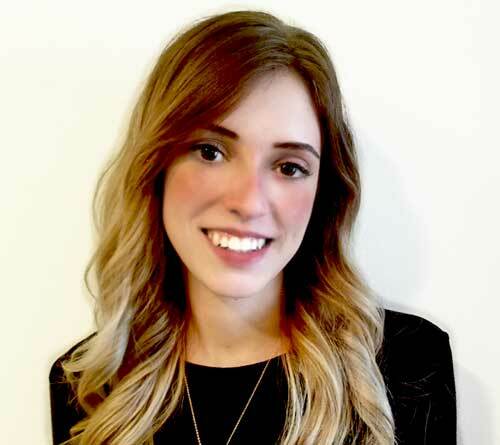 She recently stated that she “senses some momentum” among legislators to legalize medical marijuana with strict regulations. Currently, Kentucky allows qualifying patients suffering from intractable seizure disorders to possess and consume cannabidiol derived from marijuana. In January 2019, a bipartisan group of Kentucky lawmakers introduced House Bill 136 to legalize a medical marijuana program for the state. House Bill 136 would allow doctors to recommend marijuana to residents who have “debilitating illnesses and excruciating pain,” with no defined list of debilitating illnesses. This means that recommending doctors will be able to determine their patients’ needs. The bill would establish a state-regulated dispensing system of licensed cultivators, processors, dispensaries, and safety compliance facilities, but does not specify a limit on the licenses to be awarded for each license type. Licenses would be awarded through an application process. Begin preparing for future marijuana business opportunities with our Marijuana Business Application Guide & Checklist. In Nebraska, all possession or consumption of marijuana is illegal. 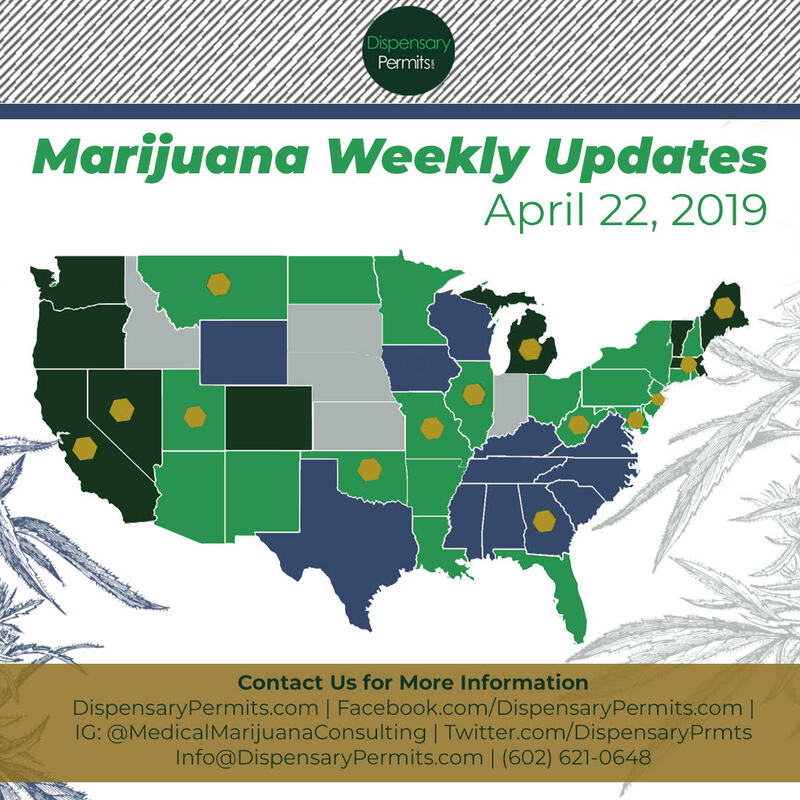 In January 2019, Sen. Anna Wishart introduced LB 110, otherwise known as the Medical Cannabis Act, to legalize a medical marijuana program for the state. If passed, the bill would allow qualifying patients to access medical marijuana and establish a state-regulated dispensing system to allow for licensed cannabis producers, processors, and dispensaries. Up to ten cannabis businesses licenses of each type would be awarded in each congressional district in Nebraska through a competitive application process. The application fee for each license type would be $25,000. Begin preparing for future marijuana business opportunities with our Marijuana Business Application Guide & Checklist. The state of North Carolina currently allows qualifying patients to possess and consume low-THC and high-CBD extracts of marijuana. A new bill has been introduced to decriminalize marijuana possession in North Carolina. The bill would decriminalize possession for up to 4 ounces of marijuana, no legal ramifications would be involved. One of the bill's co-sponsors, Paul Lowe Jr., said it's more about decriminalization than legalization. In 2014, South Carolina legalized the possession and use of low THC, high CBD cannabis extracts for a small percentage of qualifying patients. However, the current law does not establish a state-regulated dispensing system to ensure patients safe, legal access to the extracts. The state of Tennessee has an extremely limited medical marijuana program which allows qualifying patients to use cannabidiol (CBD) derived from marijuana with less than .9% THC as part of a clinical research study on its effects on seizure conditions. However, the law does not provide safe, legal access to the CBD. State Sen. Janice Bowling, R-Tullahoma, and Rep. Ron Travis, R-Dayton, said they will introduce a medical marijuana bill in the coming weeks. The bill would create a new government commission to regulate the marijuana industry and allow patients who have been diagnosed with certain illnesses to obtain medical marijuana from state-licensed dispensaries. 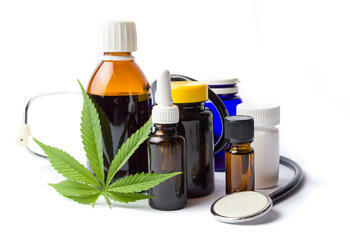 In Texas, qualifying patients with severe forms of epilepsy may possess and consume low-THC cannabis products. Sen. José Menéndez has filed Senate Bill 90 to expand the state’s current limited medical marijuana program. The bill would increase the number of "debilitating" medical conditions that qualify for the Texas Compassionate Use Program. It’s never too early to begin preparing for future marijuana business opportunities in these states. 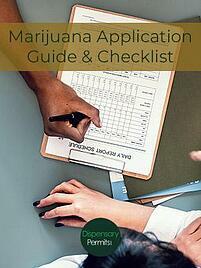 To begin educating yourself on all that will be involved in an application process to obtain a marijuana business license, download our Marijuana Business Application Guide & Checklist.